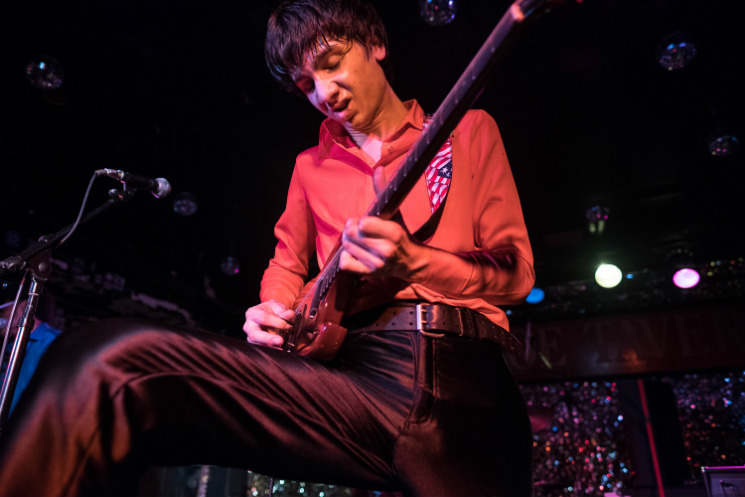 The Lemon Twigs released their debut LP Do Hollywood last year, and the brotherly duo are keeping the momentum behind that record rolling with another round of North American tour dates. After wrapping up a string of summer festivals and Australian shows, the D'Addario brothers will return to Canadian soil to kick off the latest string of shows at Lee's Palace in Toronto on September 23. Tickets for the sole Canadian stop go on sale this Friday (June 23). From there, they'll head back through the States, hitting Boston, Austin and Los Angeles along the way. The North American leg of the tour ends in Minneapolis on October 28, after which the band will head back over to Europe. See the Lemon Twigs' complete upcoming itinerary listed below.